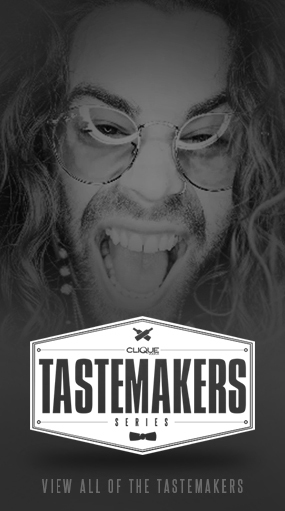 With the release of the Clique Vodka Mixbook, you can now learn the secrets to making delicious cocktails for any occasion. Impress your friends by looking like an expert bartender at your next social gathering. Each week, our mixology department is hard at work creating and infusing different and unique cocktails to be shared with you and your friends. Now with the release of the Mixbook, you can now print recipes, learn how-to-make new cocktails, save your favorite cocktails to your own profile, and much more. When you first visit the website, on the age verification page you will notice the Log In with Facebook button. This is important! 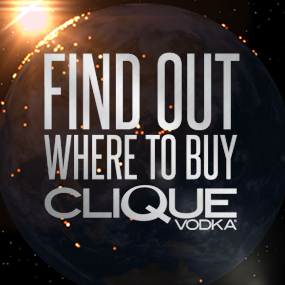 By clicking that button to log into the website, you are now able to browse throughout CliqueVodka.com as your Facebook page. This is important because you now have the ability to interact with the website and save your favorite items in your own database. Once logged into the website, if you click on the Lifestyle section in the menu, you will notice a drop down menu and the first option that appears is Mixbook Recipes. By clicking that link, you will be redirected to the Mixbook. You will also notice in the upper-right hand corner of the page, your profile picture along with three horizontal lines to the right. Those lines represent your profile, we will get to that soon. Upon arriving to the Mixbook, you will see a wide variety of cocktails and martinis. You will also see at the top of the Mixbook a “Pin It” button along with two drop down menus and a refresh button. 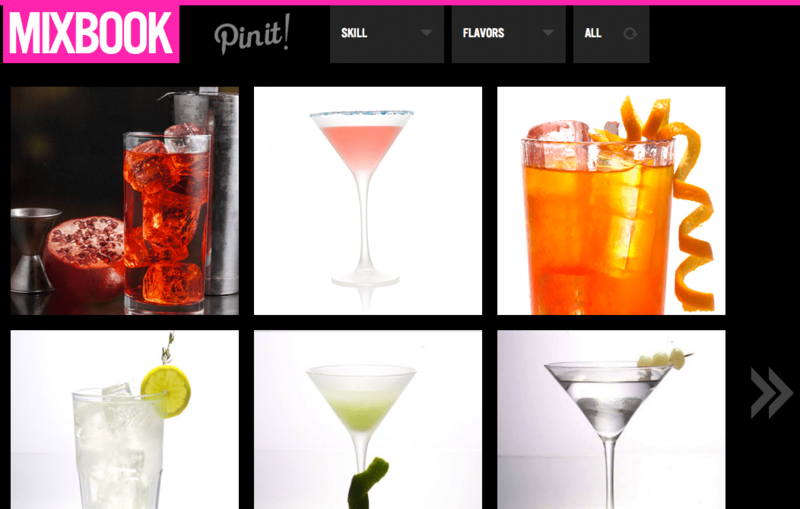 Every time you visit the Mixbook, it will be displaying the entire database of cocktails for you to choose from. The drop down menus featured above the drinks allows you to sort these cocktails by skill level required to create them and also by taste. When you click on any of the cocktails which intrigue you, the image will flip to display the name and ingredients within the cocktail of your choice. Featured on the backside of each cocktail is a pink button titled Learn to Make. The Learn to Make button redirects you to a page featuring everything you need to know about that specific cocktail. 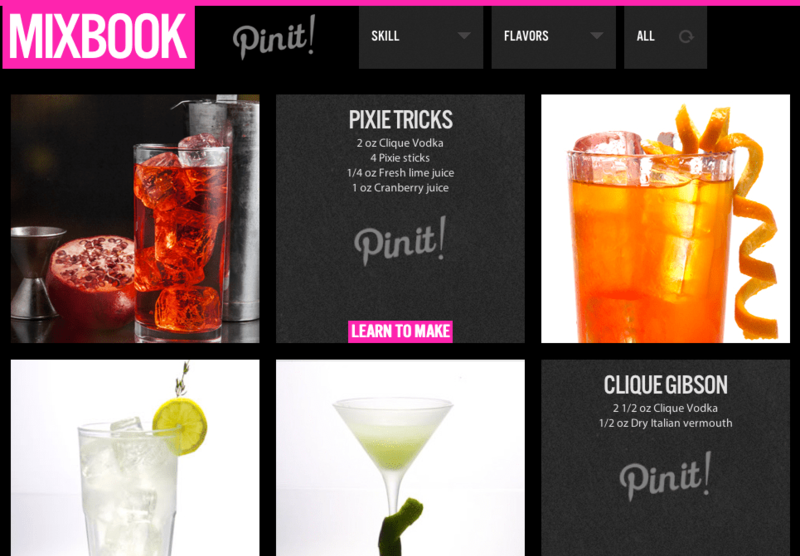 The Learn to Make section features everything you need to know about each cocktail. Directions explaining exactly How To Make it, the ingredients, expert tips from the mixology team and more! 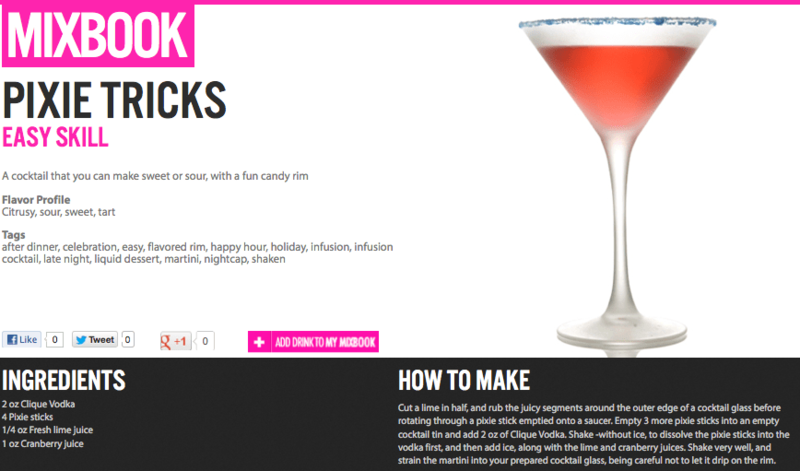 What you will also notice on the page is a pink button titled Add Drink To My Mixbook. This is now where your own profile and database come into play. When you click the Add Drink To My Mixbook button, that will automatically store that particular cocktail within in your My Mixbook section. To locate your own cache of cocktails, click on the three horizontal lines next to your profile picture in the upper right hand corner. That action will cause the page to slide over and reveal your own profile displaying your favorite cocktails listed in your My Mixbook section. It doesn’t matter if you have never before created a cocktail or you are an expert bartender / mixologist. 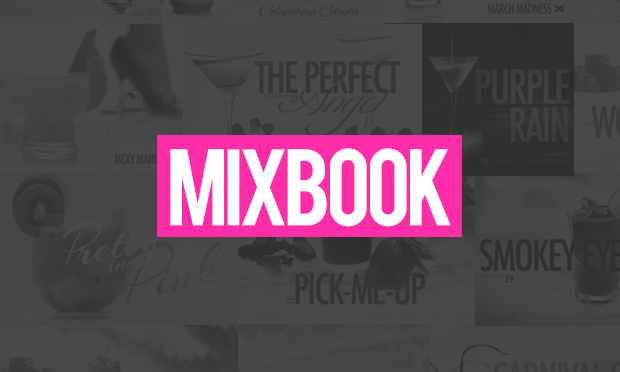 The Mixbook caters to any skill level and gives you the ability to learn from experts within the industry as well as impress your friends with delicious cocktails suitable for any occasion.